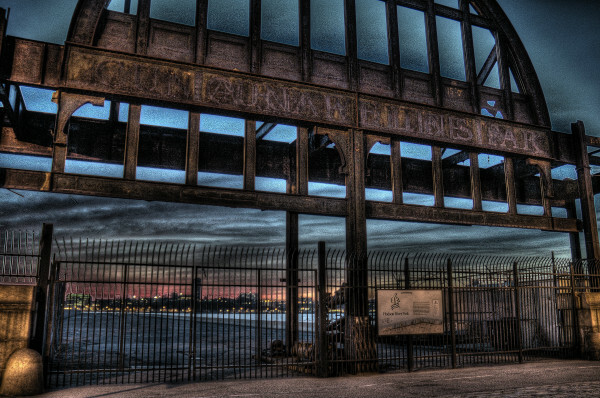 As a city constantly reinventing itself, New York can hold its secrets close. That's where the experience of a tour guide comes in, like the experts at High Quality Tours, who know the city forward and back. Guests take in the sights from the comfort of a handsome custom luxury coach, which comes with amenities like leather captain's chairs, while they see and hear all about New York's rich history. 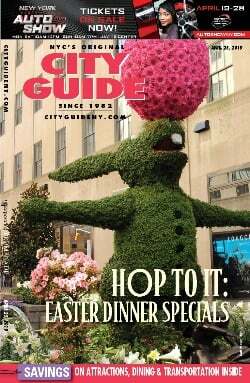 One of HQT's stars is Bernese, who shared with us some of her favorite little-known facts about NYC. 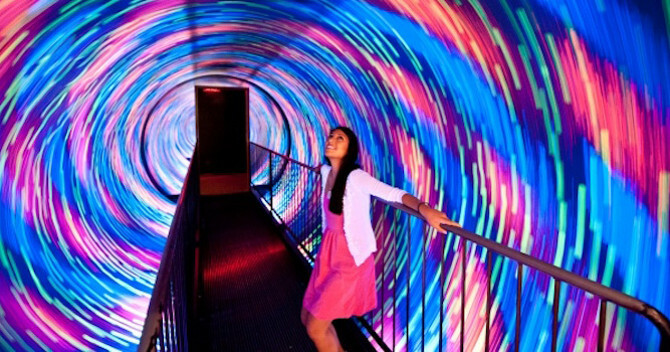 Read on for 10 awesome New York secrets we learned from riding with High Quality Tours. 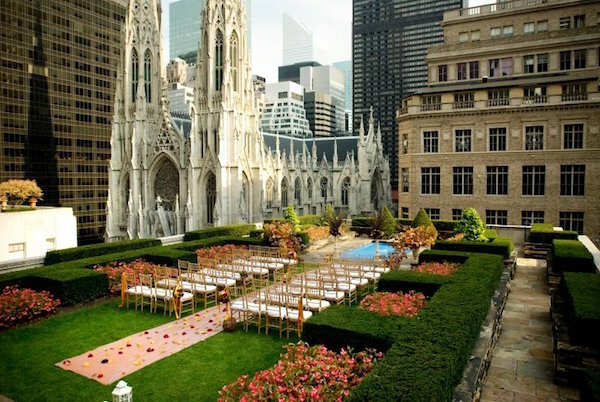 High above Rockefeller Center there are a series of secret outdoor roof gardens: The Weather Room and 620 Loft & Garden; both are part of the Rainbow Room. There is a secret train track underneath the Waldorf Astoria, which President Franklin D. Roosevelt (and Batman!) would use when they arrived at the hotel. 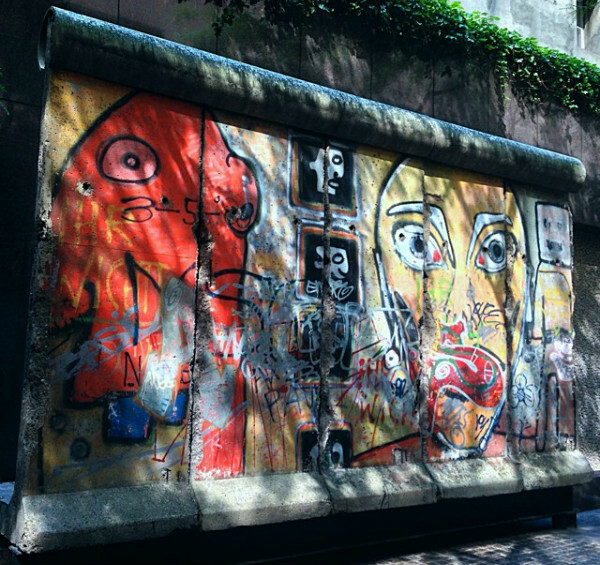 In an unassuming public plaza in midtown (520 Madison Ave.) you can find a real piece of the Berlin Wall. 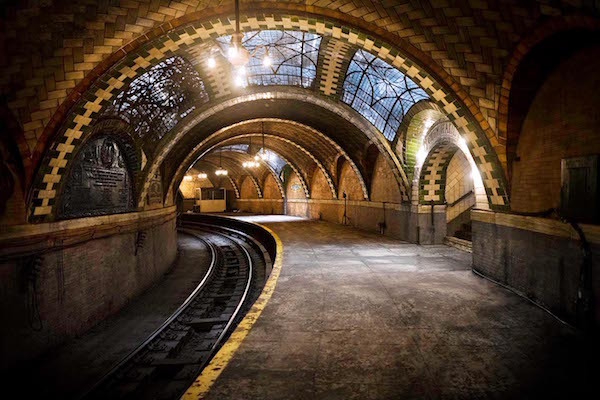 There is a beautiful abandoned 1904 subway station hidden underneath City Hall. 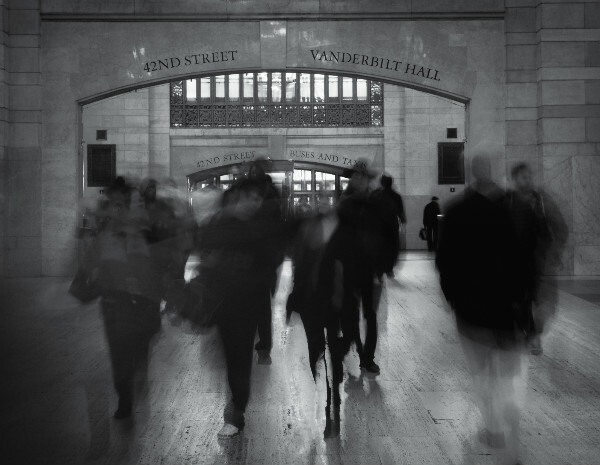 You can find an acoustic arch inside Grand Central Terminal called "The Whispering Gallery." When you whisper, the sounds are heard on the other side of this acoustic marvel. 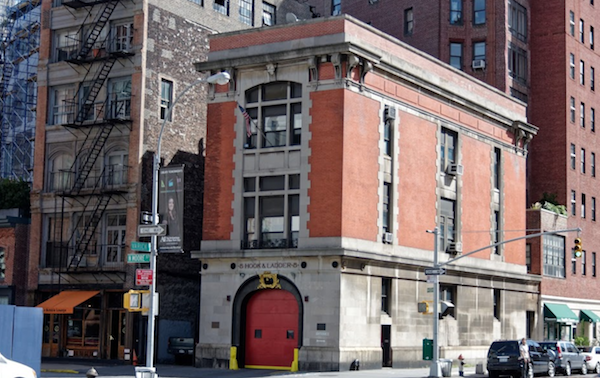 The actual Ghostbusters firehouse can be found in Tribeca: Hook and Ladder #8 on 14 North Moore St.
You can still see the pier where The Titanic was supposed to dock: Pier 54 on the Hudson River. 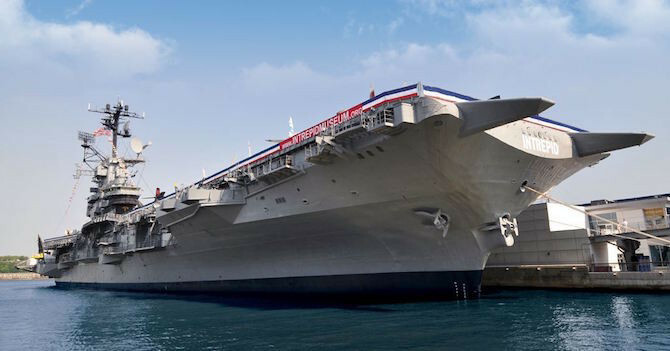 "Cunard White Star" can still be faintly read on the beam. Hidden in the store Fantasma Magic on 421 Seventh Ave., on the third floor, is a small museum dedicated to escape artist Harry Houdini. 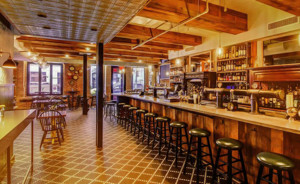 At 416 Sixth Ave. in Greenwich Village is C.O. 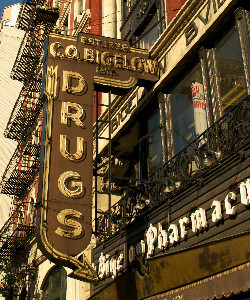 Bigelow Apothecary, the oldest pharmacy in the city. Thomas Edison and Mark Twain were treated here! 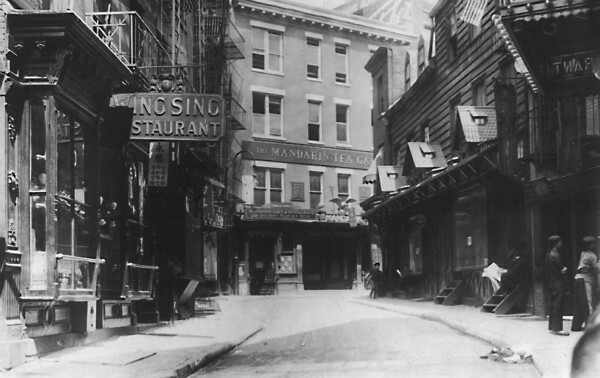 Doyers Street in Chinatown is known as the bloodiest street in American history, once a battleground for gang warfare during the Tong wars. A war between the Tong and Leong gangs was started by the legendary Chinese gangster Mock Duck (yes, that's really his name!). High Quality Tours has regular tour departures from West 56th Street between Sixth and Seventh Aves. 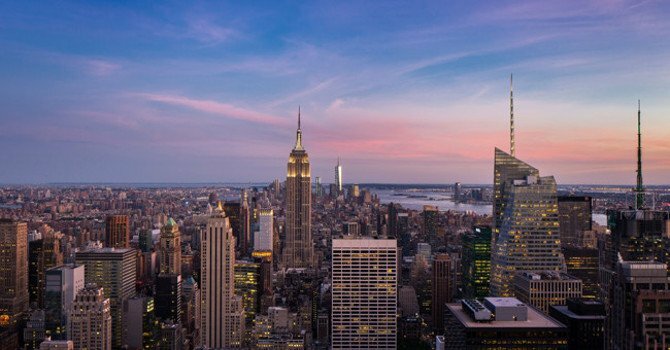 In addition to New York City tours, the company's drivers also add class to airport pick-ups and drop-offs, and take the wheel for private tours custom-designed for any group or event. 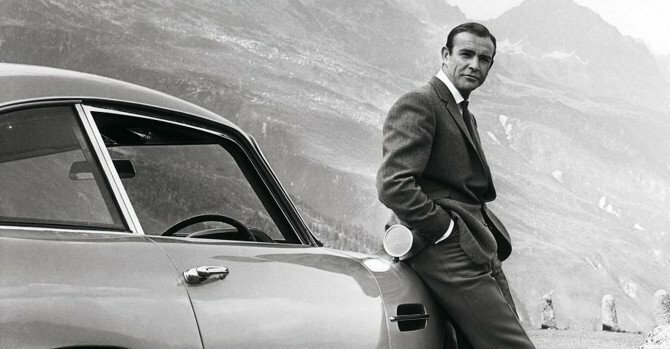 For more information on High Quality Tours and reservations, visit highqualitytours.com.